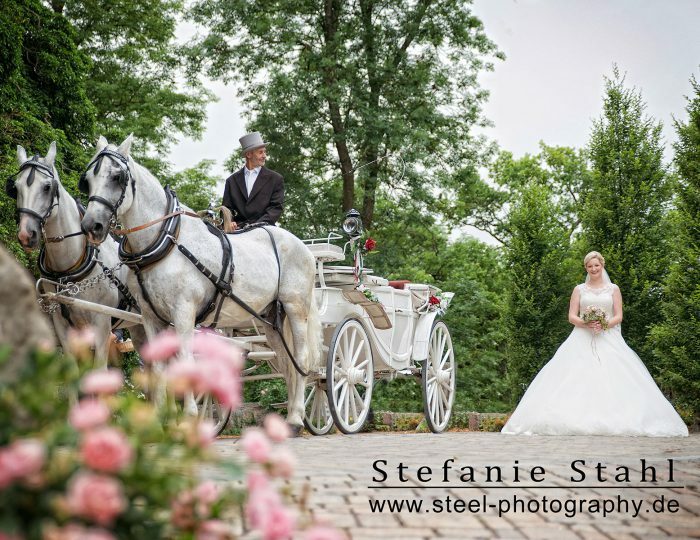 in the midst of romantic flair. 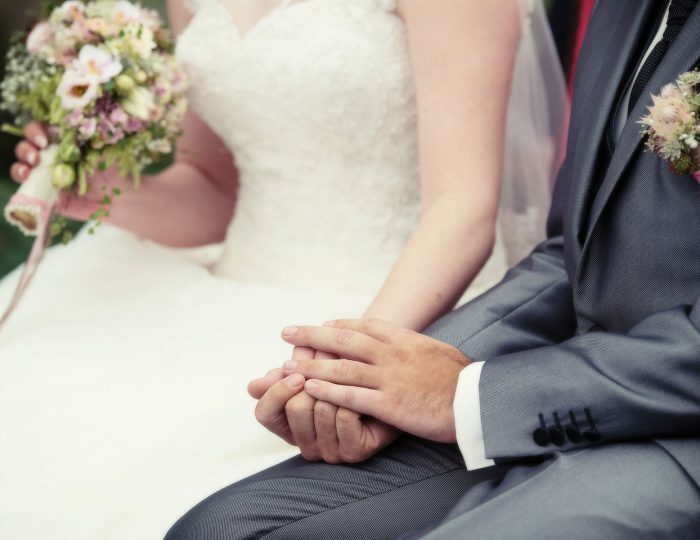 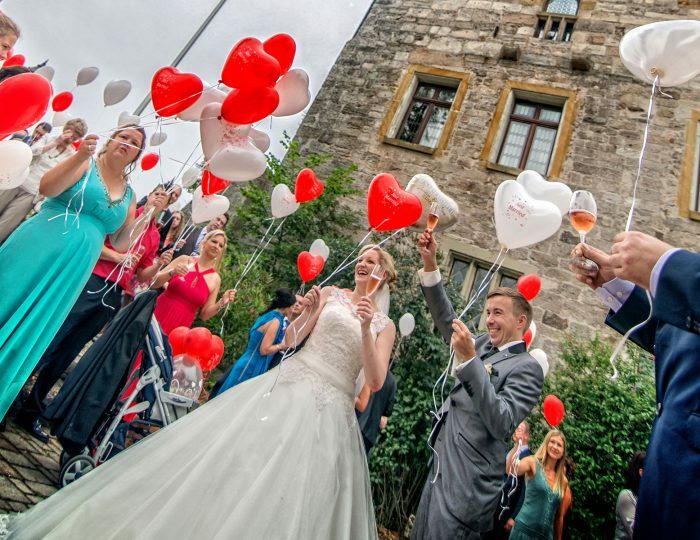 The Castle Chapel is at your disposal for civil and church weddings and christenings of all denominations. 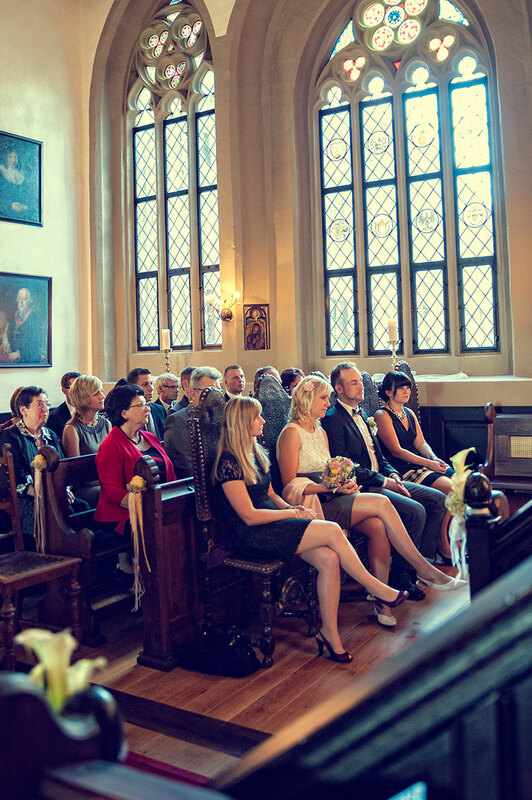 Up to 110 guests can be seated in the little church. 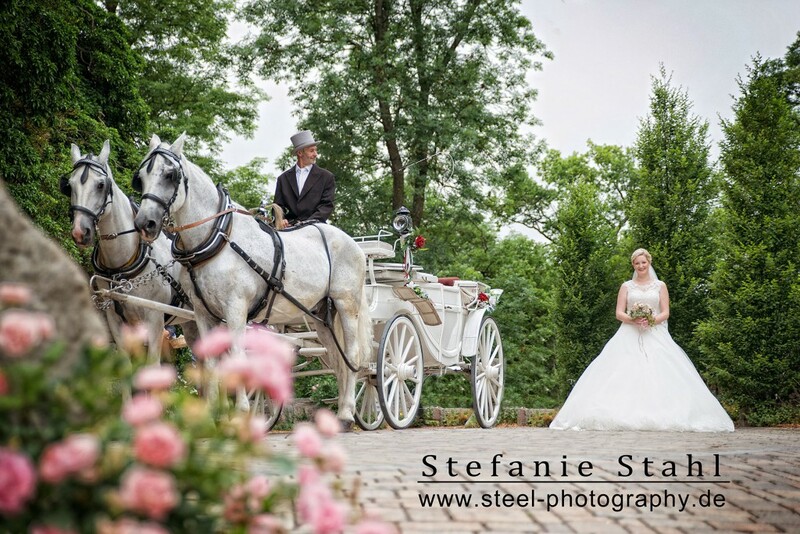 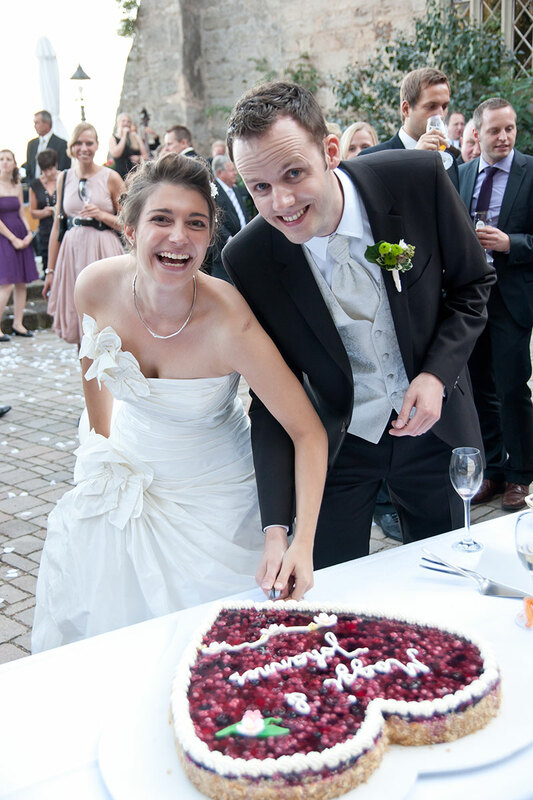 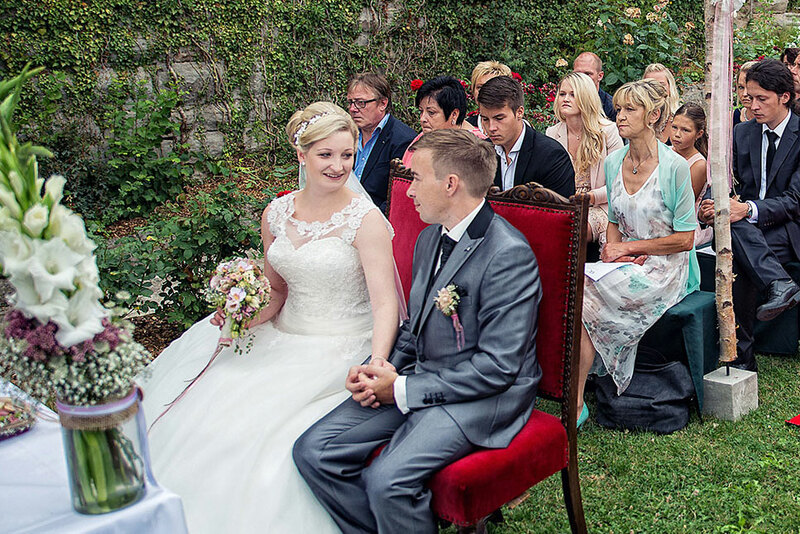 An open-air wedding – there is no better way to say ‘I do’. 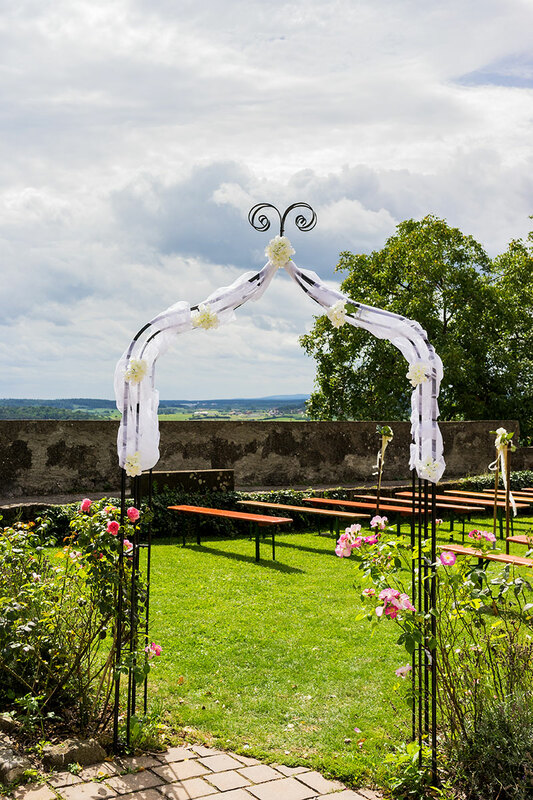 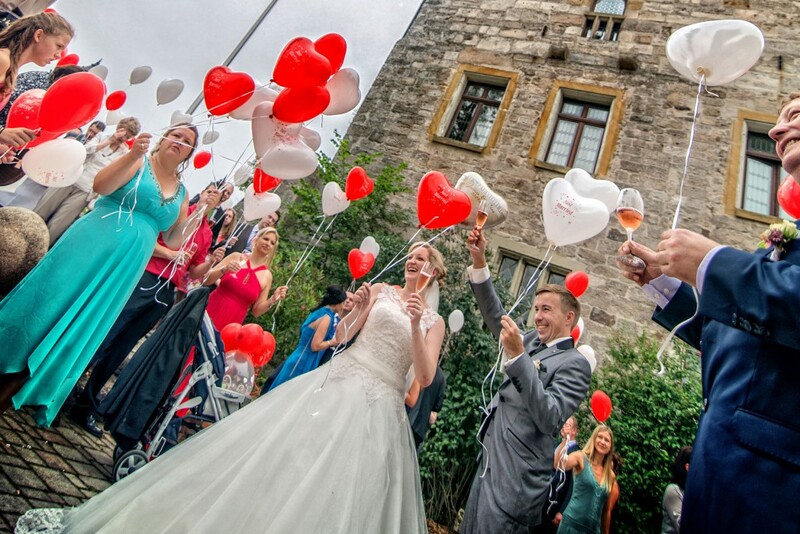 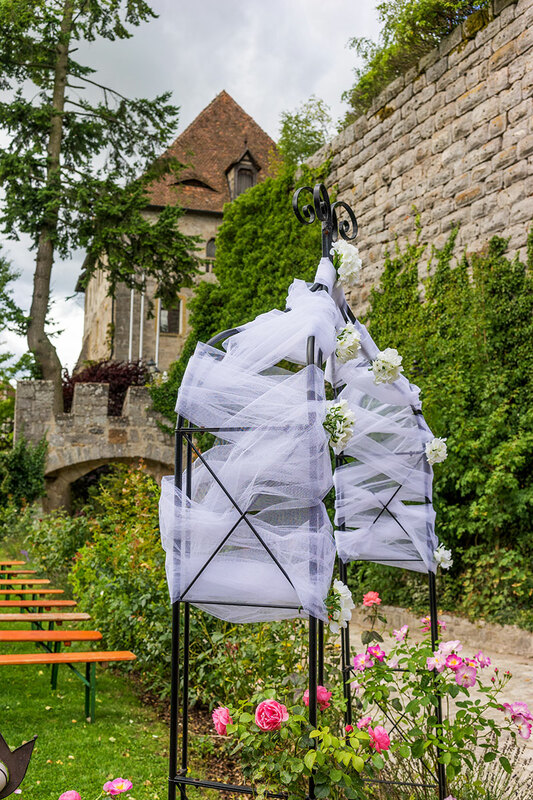 The Rose Garden promises an especially romantic atmosphere – framed on one side by the historic, majestic castle, with the enchanting view across the mellow Franconian landscape on the other. 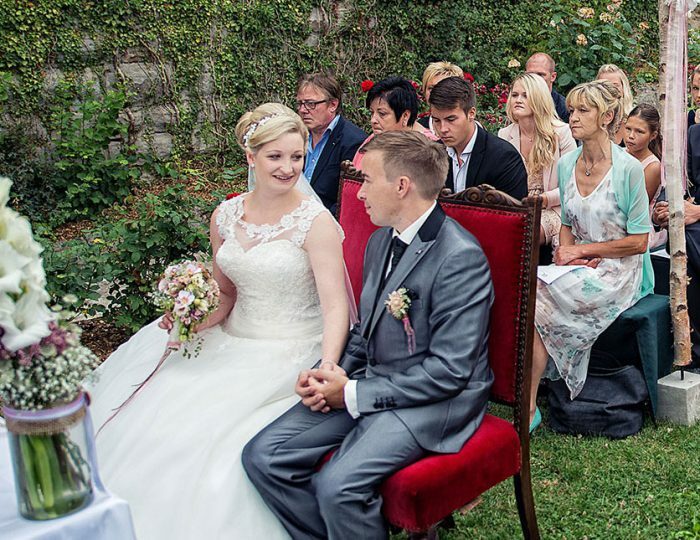 110 guests can be seated in the rose garden as well.